Fresh from a rare side sojourn to Zanzibar—pinch me, Zanzibar!—after a work trip to Tanzania, I can still almost feel the hot East African sun on my face and taste the delectable Swahili delicacies that I could not try fast enough when I was there. Oh, but for more hours in the day—or for the wisdom to take vacation time when I travel. 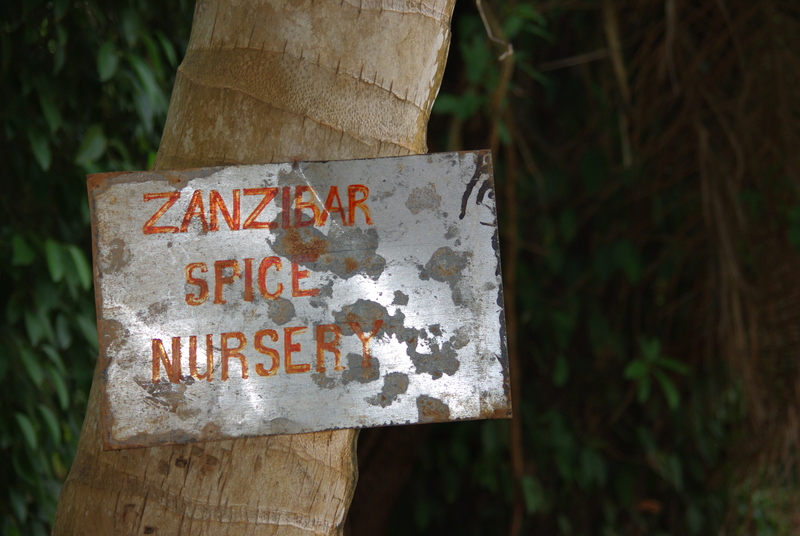 Still, I did have the presence of mind to sign up for a tour of one of the spice plantations just outside of Stone Town. And I skedaddled home with a glorious trove of ingredients to recreate my Africa experience as well as energize some of the dishes on regular rotation here. Over the coming weeks, I will be pulling out the stops with fresh nutmeg, cinnamon bark, lemon grass, curry blends, saffron and other lovely flavors as I channel inspiration from one of the world’s original fusion cuisines: Swahili. (First up: prawn curry.) But for now, here’s a little visual tour.